So excited to start having blog posts like these. Its a new way to showcase some of the products that are available. I'll have photos, descriptions and ideas of how to use or display your photographs. The first product is the "stand alone mount". This is an upgraded mount that can be added to any of your photographs. Its a fun and modern way to showcase your photographs. 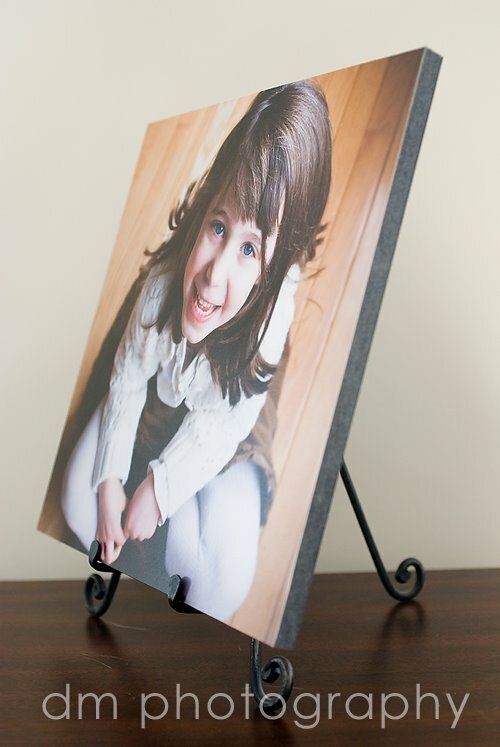 Photos are mounted on black material, that although it is 1/2 inch thick, its extremely light weight. Photographs mounted on this can be displayed like in the image below. Or for a fun, contemporary look, put a bunch of unframed mounted photos on the wall (using velcro to change them up easily). Be sure to check back often to see other products showcased! I remember how much I liked that photo, but now that you showed it as a mount-it looks even more amazing. I think that is such a great idea!!!! Thanks for the kind words!. The size is 12x12.